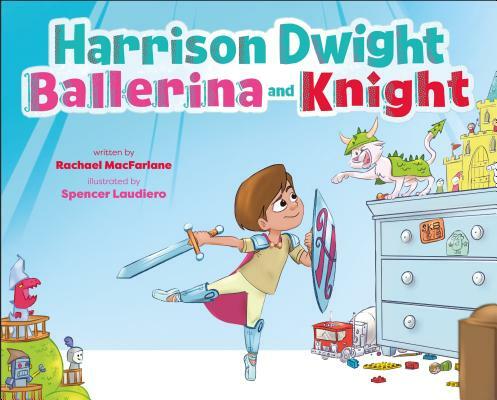 Equal parts humor and heart, Harrison Dwight, Ballerina and Knight follows a young boy as he cycles through various feelings he experiences in every day life. Harrison feels happiness, sadness, pride, fear, joy, anger, and courage—all while playing and imagining without limitation! With Harrison Dwight, boys everywhere will feel empowered to play in whatever way they choose and learn that it’s always okay to express what you’re feeling inside!